You know a trend has officially arrived in Barcelona when it gets its own festival. 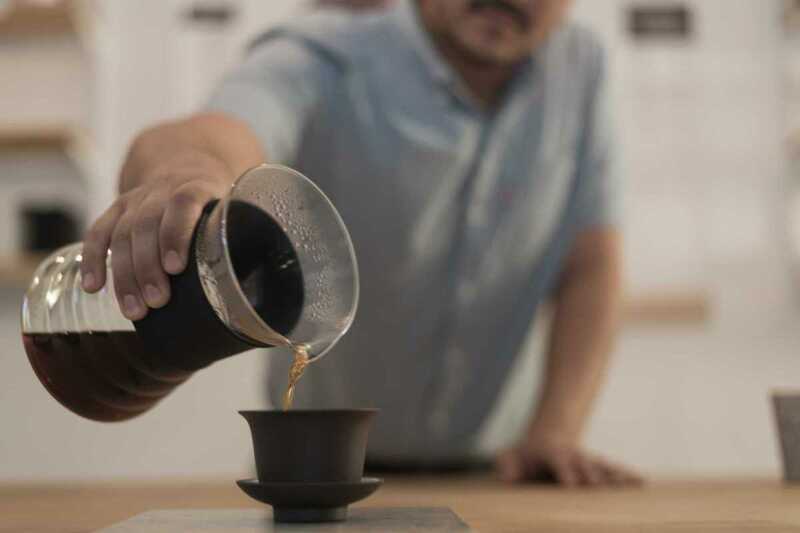 From its early arrival to hipster cafés, quality roasts, grinds, espresso machines and pours should now be moving upstream to the pijos and then broadening out to the masses. For festival activities over the two days, check the website for the program of talks, music, street food and of course coffee tastings held around the city. Don’t miss the closing on the Saturday, May 7th from 10am to 8pm at Espacio 88 (held as part of Poblenou Open Day) or the party at Garage Beer in Beerxample from 8pm with Italian espresso machine manufacturers La Marzocco.